The Twins recalled pitcher Alan Busenitz from Class AAA Rochester on Sunday. The 27-year-old righthander takes the roster spot of outfielder Ryan LaMarre, who was sent down on Friday. The team leaves Sunday for a two-game series against the Indians beginning Tuesday in San Juan, Puerto Rico. They are allowed to recall a position player for the series and have a 26-player roster, so LaMarre could make the trip. Busenitz pitched in two games for the Red Wings, and gave up one earned run in 2.2 innings, striking out three and walking one. 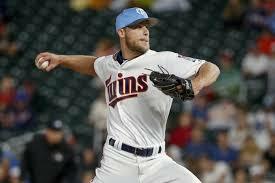 He pitched in 28 games for the Twins last season and had a 1.99 ERA in 31.2 innings, striking out 23 and walking nine. The Twins hasn't played since Thursday. Their games Friday, Saturday and Sunday against the White Sox at Target Field were postponed because of snow. No makeup dates have been announced. Jake Odorizzi will start Tuesday's game at Hiram Bithorn Stadium, and Puerto Rican native Jose Berrios gets the ball for Wednesday's game against Cleveland. The Twins will head to Florida on Thursday for a three-game series at Tampa Bay starting Friday. Lance Lynn, Kyle Gibson and either Odorizzi or Phil Hughes will be the starters in that set. 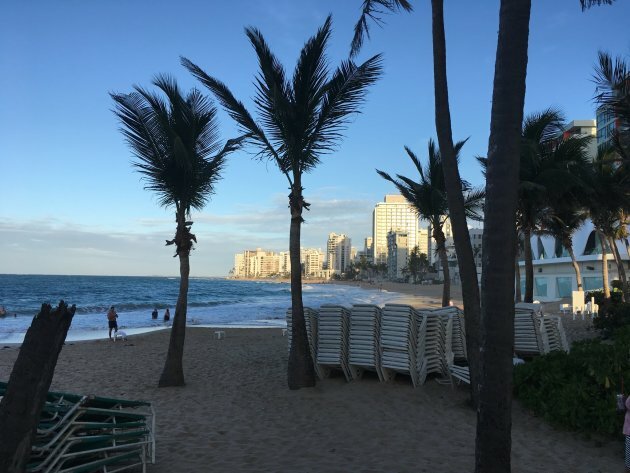 Weather forecast for San Juan is hot (temperatures in the 80s) and rainy. La Velle is there and looks as if he is really suffering.